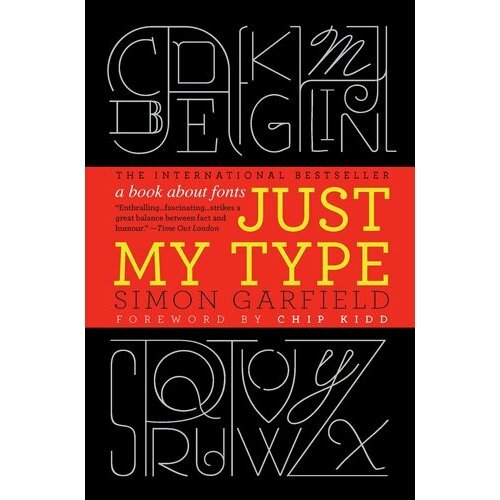 Released in the UK last Fall, Just My Type, by Simon Garfield will be released tomorrow, September 1st, in the US. I love this book (cover design; not so much). It is indeed a great read—like a pleasant walk through the long corridor of type history! 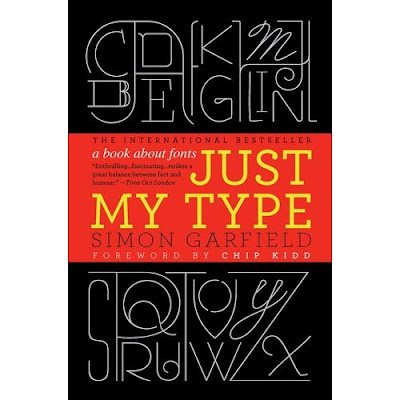 Maria Popova over at Brain Pickings, just included it in a great post on her list of the 10 Essential Books on Typography. You can also read more about it in my earlier Letterology post here which has some cool links.